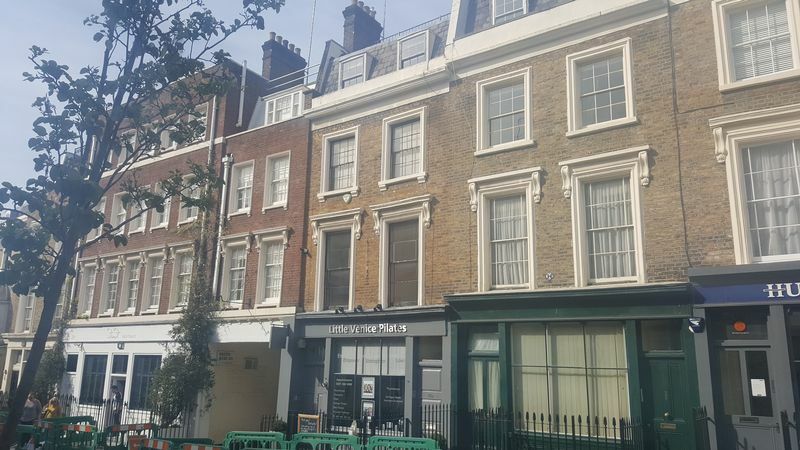 One bedroom on the first floor above a shop located moments away from Warwick Avenue. Reception with high ceilings and bay windows, semi open plan kitchen and bathroom. Please call 0207 266 7888 to arrange an appointment.